The offer to appear on Game Of Thrones must have been an exciting opportunity for Welsh actor Iwan Rheon. Finally, an opportunity to get his name out there to millions of passionate fans worldwide! What a great opportunity to promote his music career! An opportunity like this only comes once in a lifetime! 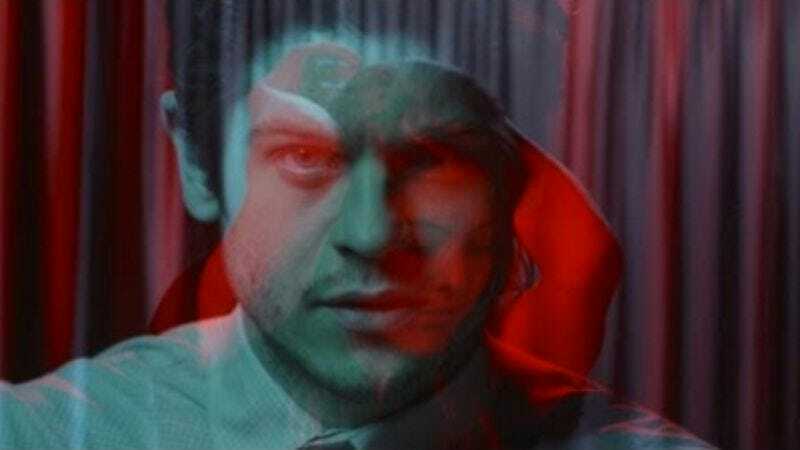 Rheon released that particular song in 2013, and has slowed his output considerably since then: His most recent single on YouTube was released 11 months ago, around the time we were all really mad at Rheon’s fictional counterpart for what he did to Sansa. It only has 44,174 views to “Bang! Bang!”s 958,265. If Rheon wants to know The A.V. Club’s opinion—and, for the record, he has not asked—we think he ought to really lean into the whole “psycho killer” thing and do a whole album of Game Of Thrones-themed murder ballads. “I Sicced My Dogs On My Own Mother-In-Law” has a nice ring to it.